Convergence Concepts provides its own MEDIAssistant family of Electronic Aid to Daily Living systems along with AbleNet’s product line. 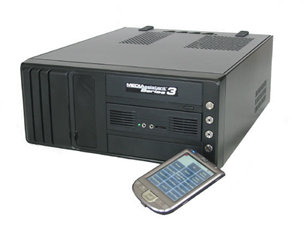 The MEDIAssistant System by Convergence Concepts is a PC-based Electronic Aid to Daily Living (EADL) specifically designed to help individuals with disabilities regain control of their environment. It was developed with the input from staff and patients at Craig Hospital, one of the nation’s leading rehabilitation centers. A number of people with disabilities like spinal cord injuries and Multiple Sclerosis are regaining control of their environment with the MEDIAssistant System. The MEDIAssistant MM115 is the latest innovation by Convergence Concepts. It is a portable PC-based Electronic Aid to Daily Living (EADL) specifically designed to help individuals with disabilities regain control of their environment. The MEDIAssistant MM115 is a portable unit is designed around a tablet PC to give the user control of electrical and electronic devices throughout the home. The system uses both infrared transmission and Z-Wave™ radio transmission to operate up to 24 devices. 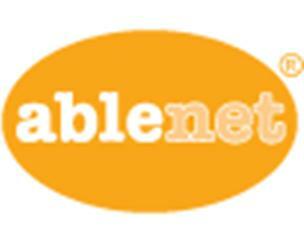 AbleNet is an international company and industry leader in providing educational and technical solutions to help children and adults with disabilities lead productive and fulfilled lives. This includes a complete line of communication aids for nonverbal individuals; access aids for all ages and situations; and special education classroom curriculum and software that both enhance and help ensure learning progress. 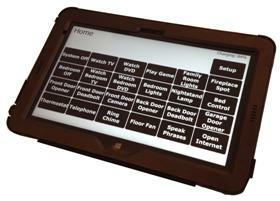 Convergence Concepts is a dealer for AbleNet and can provide the assistive technology products that they have available. The Rolling Environmental Control, Entertainment and Support System (RECESS) is the latest innovation by Convergence Concepts. It is a PC-based Environmental Control Unit (ECU) / Electronic Aid to Daily Living (EADL) in a self contained rolling cart which is packed with technology to allow anyone with mobility limitations watch television and other media, make and receive telephone calls, control lighting, adjust a hospital bed and activate a nurse call.